Clear visuals and updated artist profiles are crucial in order to create and maintain your artist image. In the digital age, branding is more important than ever, so it’s necessary to keep all of your platforms up-to-date. 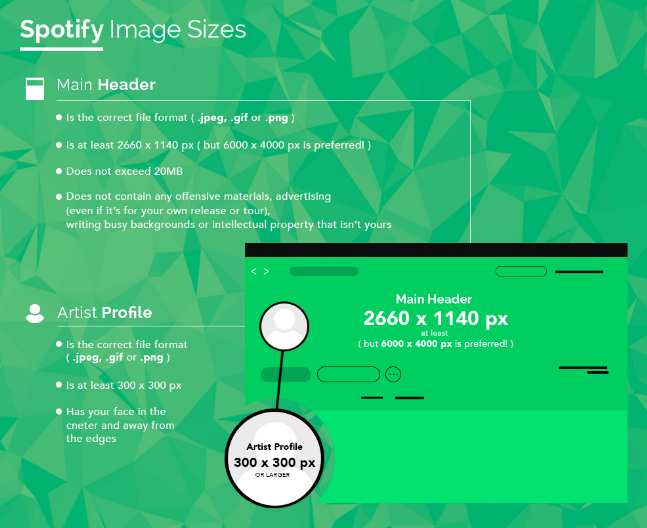 Once your account is set up, follow the sizing guidelines below to keep your images looking clean. To complete your artist page with an image, please create a ticket with the picture in the format specified as well as your artist name as it appears on iTunes! You are also able to update your profile image on Tidal, but you must make the request through your distributor. 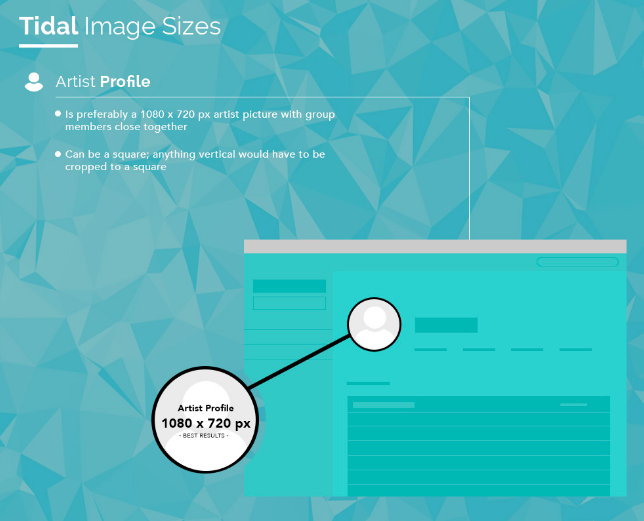 If you’d like to set up your Tidal artist page, please create a ticket and then check out the sizes below to keep your profile looking good. To change your artist profile image, please create a ticket with the picture in the format below as well as your artist name as it appears on Deezer. With SoundCloud, you’re able to edit the images on your profile directly. Simply log in to your SoundCloud account and manage your profile in order to make sure your profile photo, album artwork and header are all up-to-date. Remember to always keep your pages up-to-date and your images polished! 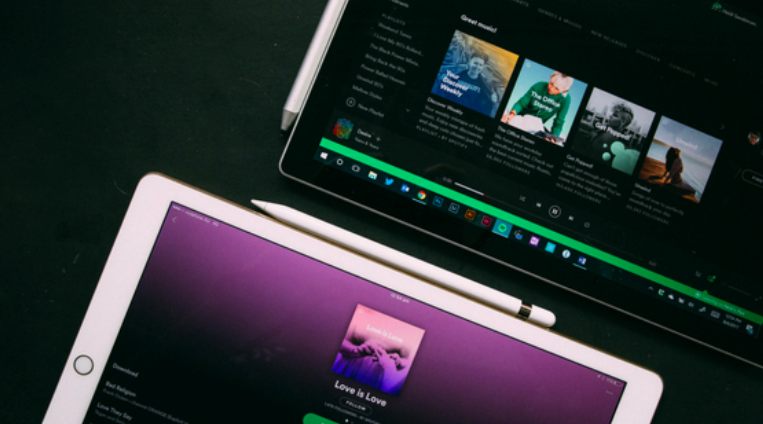 Setting up your artist profiles shouldn’t be stressful, so we hope this list helped you find the information you’ve been looking for to claim and update your artist profiles on all major platforms. Have any more tips? Comment below!